Diversity and inclusion have not always been synonymous with the fashion industry, but in 2018 fashion finally “got woke.” Millennials and Gen Zers, the industry’s new generation of consumers, are much more politically active and brands are now realizing that to stay relevant, they need to take a stand on racism, gun control and socio-political issues. The age of ‘corporate neutrality’ is over. Watchdogs like Diet Prada have become the fashion police, calling out brands for their missteps. With one million Instagram followers (and growing), the duo of Tony Liu and Lindsey Schuyler are a force to be reckoned with. Nike’s decision to take a stand, using Colin Kaepernick in its 30th anniversary ad campaign, turned out to be a one of its smartest marketing moves yet. Gucci, who has been taking a stand on issues since 2013 with their ‘Chime for Change’ campaign (advocating for women’s rights and anti-poverty efforts), took on gun control in 2018 with a $500,000 donation to March for Our Lives, in support of Marjory Stoneman Douglas High School. Other designers have supported gun control over the past few years too, including Kenneth Cole, Tom Ford, Christian Siriano and Zac Posen. For those brands who are clinging to ‘neutrality’ for fear that they’ll alienate their customer base, we offer this information, because learning from past mistakes is one thing, but putting what is learned into practice is another. So, let’s reflect back and then take a peek into the future of where fashion has been and where it hopes to go (and grow). Historically, fashion as an industry has primarily catered to a “rich, thin and white” demographic. Think Charles Frederick Worth (1856) and all of those lovely French aristocrats, and the birth of haute couture. It wasn’t until the Industrial Revolution, the invention of standardized sizing followed by the concept of ready-to-wear, that fashion’s demographic expanded. However, fashion marketing and advertising lagged behind in terms of diversity and inclusion, especially within fashion magazines, runway models, and even among fashion designers. The first black woman to grace a fashion magazine cover was Donyale Luna, who appeared in British Vogue in March 1966, shot by photographer David Bailey. The iconic cover image showed Luna covering most of her face, which was allegedly a request of the magazine’s editors to help mask her ethnicity. At the time, it was not popular to put a colored woman in a high-level fashion brand, nor on a luxury fashion magazine cover. Donyanle Luna, an American, is known as the first black supermodel. 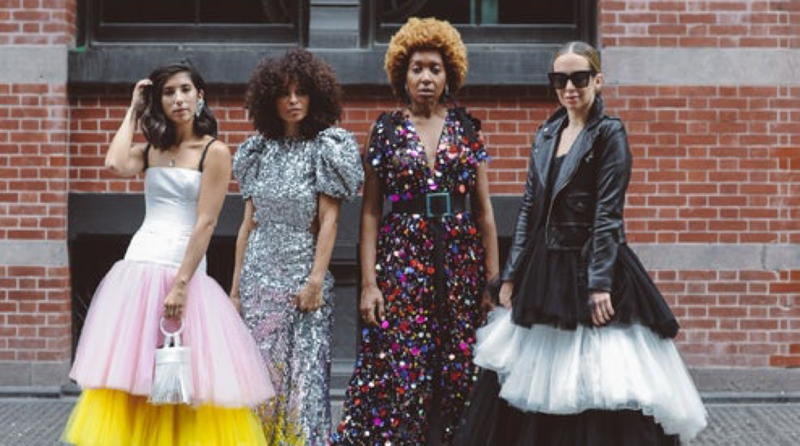 It took 8 more years for U.S. Vogue to feature a woman of color. In 1974, Beverly Johnson broke America’s glass ceiling with her Vogue cover photographed by Francesco Scavullo. Johnson’s blackness was not itself the subject of the cover. Instead, Vogue presented a vision of elegant beauty that was relatable, real, and totally about the times. But as Johnson said herself, it was not easy to get there due to her race. It took 14 more years for French Vogue to feature a woman of color on their cover. In 1988 Naomi Campbell became the first colored woman in the magazine, even though she had been working with renowned designers. In fact, Yves Saint Laurent threatened to take away their magazine advertising in order to make this happen. 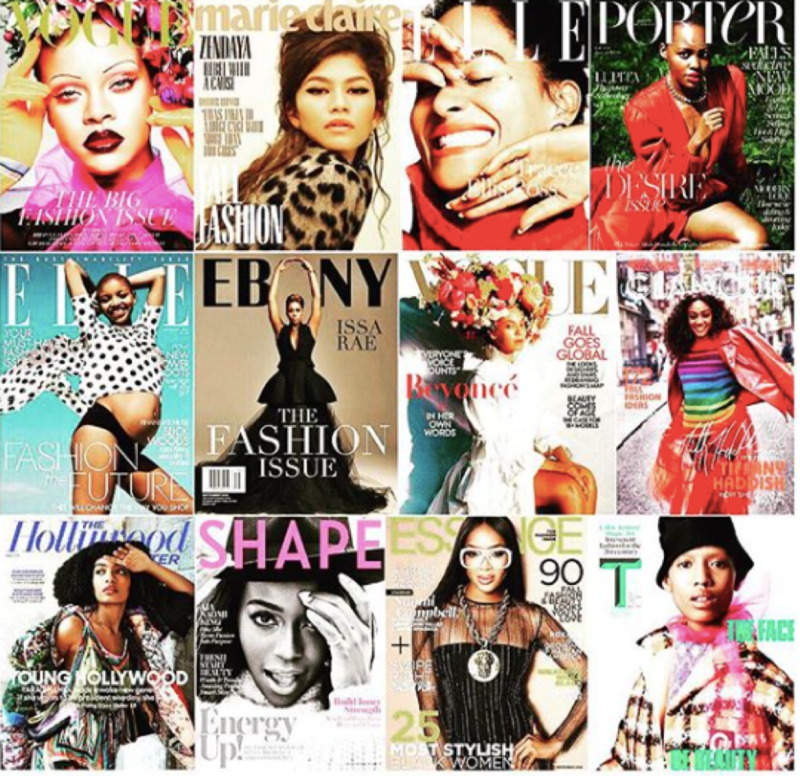 The lack of diversity in magazines was not exclusive to Afro descendants. The Asian community only got its first model cover in 2005, shot Patrick Demarchelier for French Vogue. However, Chinese model Du Juan had to share the cover with Australian supermodel Gemma Ward. 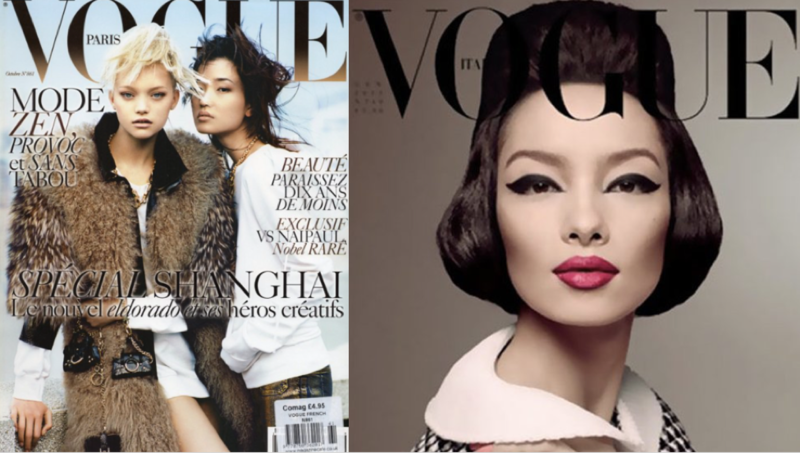 It would take another 8 years for an Asian model to get a solo cover, this time Fei Fei Sun for Italian Vogue in 2013. These examples of models from diverse backgrounds were more often treated as tokens or novelties, rather than representing a real market demographic. Fashion brands didn’t see the need for including these and other diverse populations and therefore neglected a broader share of the market. By placing importance on ‘exclusiveness’, rather than realizing and embracing the idea of diversity and inclusion, brands actually missed a major opportunity for increased profitability. Diversity on the fashion runway was non-existent until 1973 when American publicist Eleanor Lambert introduced American fashion to Europe at the Palace of Versailles. Lambert was the first to use 12 black models in her fashion show. 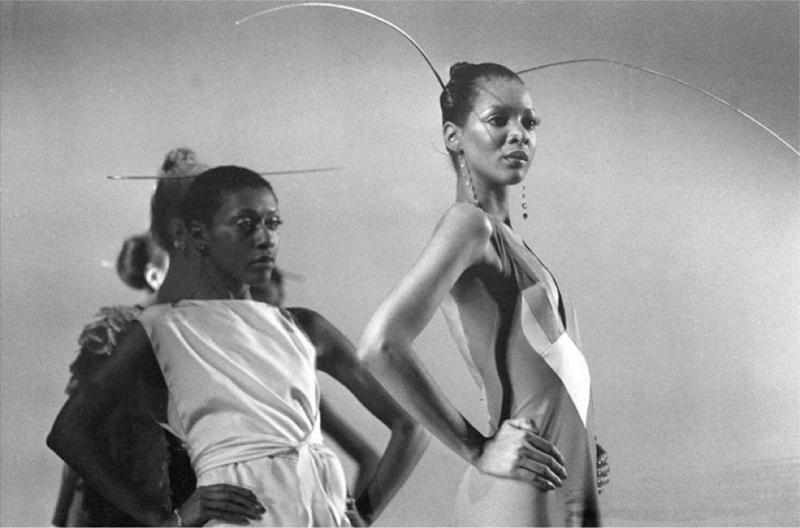 However ground-breaking that 1973 show was, several decades would pass with predominately white models walking the runway, featured in advertising campaigns and on magazine covers. 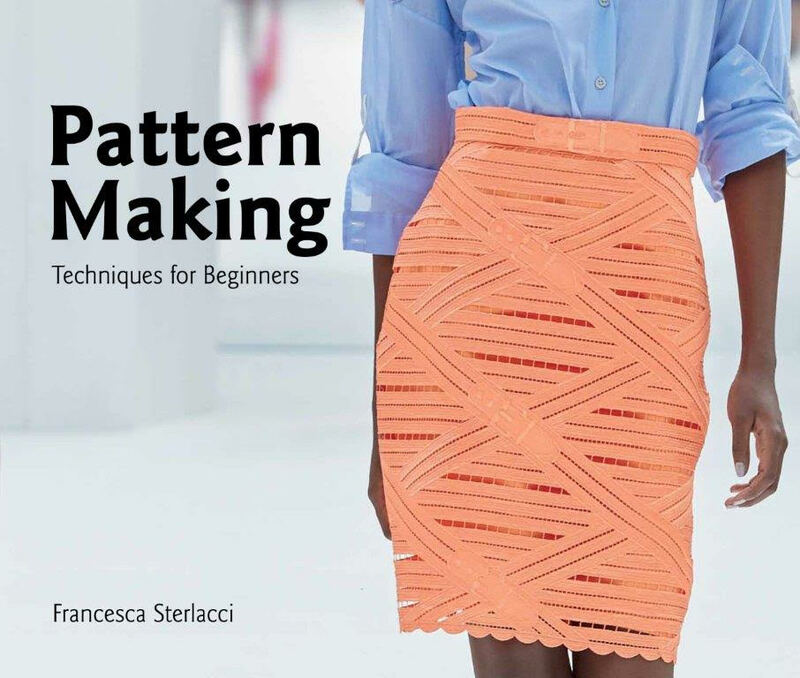 By 2008 things began to change in fashion as a result of globalization. An increase in international travel and intercultural exposure, a high volume of migration and mass movement of consumers, as well as the rapid growth of information and communication though social media platforms, were all catalysts for change. Society was evolving, and this was no better reflected than in the election of the first black U.S. president, Barack Obama, followed by the first woman chancellor elected in Germany, Angela Merkel. Increased visibility for the LGBTQ movement around the world, social responsibility and the sustainability movement all came together to awaken the world and the fashion industry. 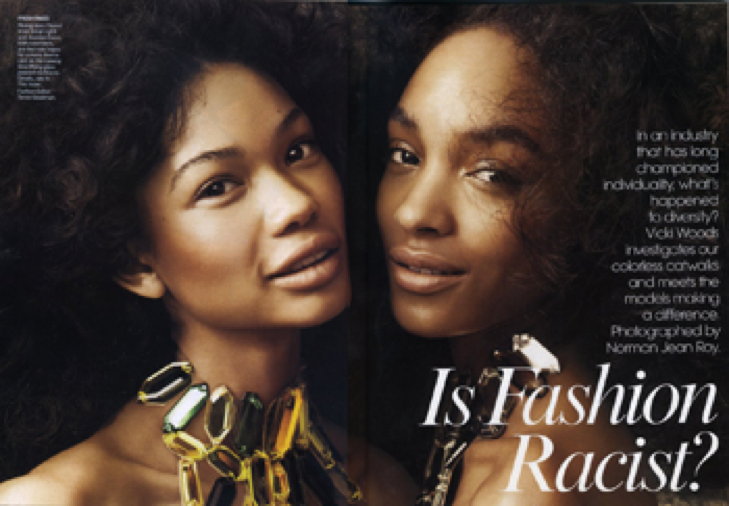 In July 2008, U.S. Vogue published an article entitled, Is Fashion Racist? The article addressed the elephant in the room. It spoke to how fashion runway shows concentrated on a single homogeneous look, “the same procession of anonymous, blandly pretty, very young, very skinny, washed-out blondes with their hair scraped back.” This acknowledgement, in such a highly regarded publication, forced the industry to rethink their strategy. The problem was not only a lack of diverse models on the runway, but also in magazines, in fashion campaigns and other related fashion branded products. 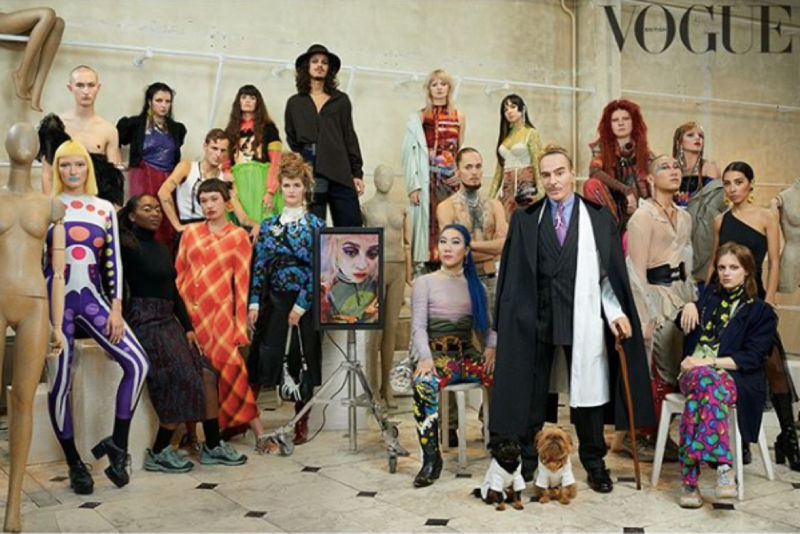 This marked a long overdue turning point in the industry, one that had taken more than 35 years to get to, ever since the first British Vogue cover featuring Donyale Luna in 1966. As millennials and GenZers became important market cohorts, a more socially-conscious fashion industry began to emerge. Words like ‘transparency,’ ‘carbon-footprint’, ‘fair trade,’ ‘gender equality,’ ‘androgynous,’ and ‘gender-binary,’ as well as movements like “MeToo’ and “Time’s Up’, did much to change the conversation, especially between 2016 and 2018. We finally began to see the fashion industry’s positive response to diversity, inclusion and other issues. According to the The Fashion Spot, the fall 2018 fashion campaigns were the most diverse in terms of race with 35% of the models in the campaigns were non-white and it has been an upward trend since 2016. 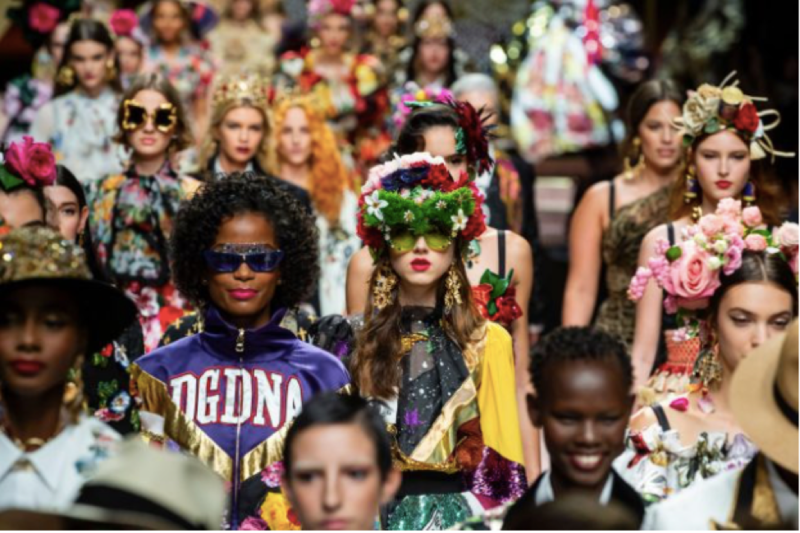 In addition, runway shows for Spring 2019 were the most racially diverse ever with 36% of all castings across New York, London, Milan and Paris went to models of color compared to 17% in 2015. The 2018 September issues of fashion magazines, which are the most anticipated and that sell the most copies with the highest number of pages and advertisements, were also the most diverse ever. 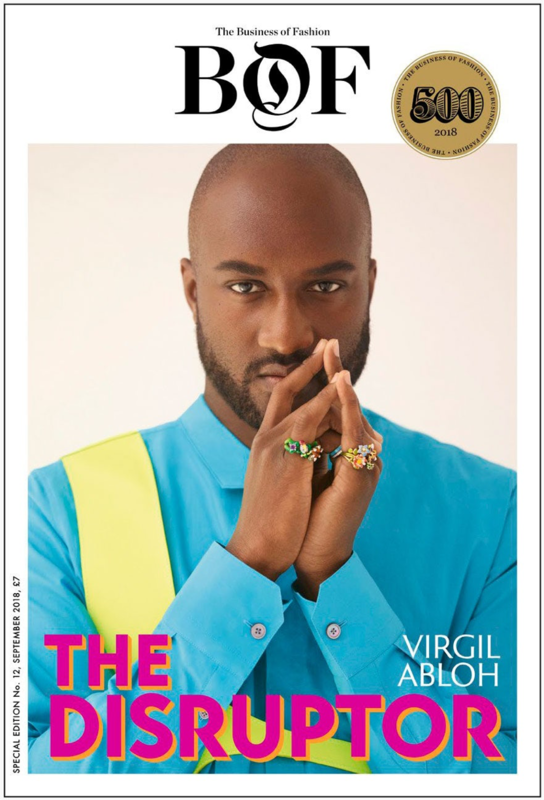 A total of 16 magazines brought their A game, featuring Afro descendants on their covers, something never before seen in the fashion industry. 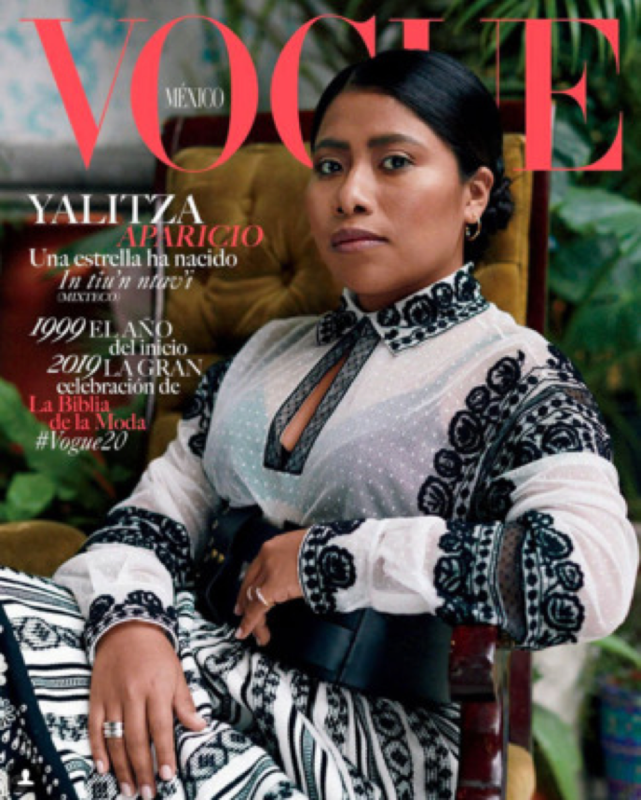 And let’s not forget the spectacular cover of Vogue Mexico for January 2019, which featured Yalitza Aparicio, a Mixteco indigenous descendant actress from the movie Roma. It is the first time an indigenous descendant was featured in the magazine. And although Vogue’s March 2017 ‘diverse cover’ was slammed for not being diverse enough, we saw a range of models that included Chinese model Lui Wen, American plus-sized model Ashley Graham, American model Kendall Jenner, American model Gigi Hadid (Dutch and Palestinian descent), Dutch model Imaan Hammam (of Egyptian and Moroccan descent), British model Adwoa Aboah (British and Ghanaian descent) and Italian model Vittoria Ceretti. During the past few years, we have also learned that diversity is not only about color, it is also about body size, ethnicity, gender and age inclusivity and therefore the definition of what it means to be a ‘diverse’ model has changed. Since 2017, The Fashion Spot has included age, size, transgender to measure diversity on the runway. We have seen the popularity of plus size models increase. In 2016, Ashley Graham became the first plus-size model to appear on the cover of the Sports Illustrated swimsuit issue and in January 2017, had her first British Vogue cover. Graham has been part of major fashion shows, from Dolce & Gabbana to Michael Kors and Christian Soriano, and has landed important jewelry campaigns, such as David Yurman Fall 2018. Age barriers were finally torn down in 2018, as models over the age of 50 were chosen for runway shows and advertising campaigns at luxury fashion houses. 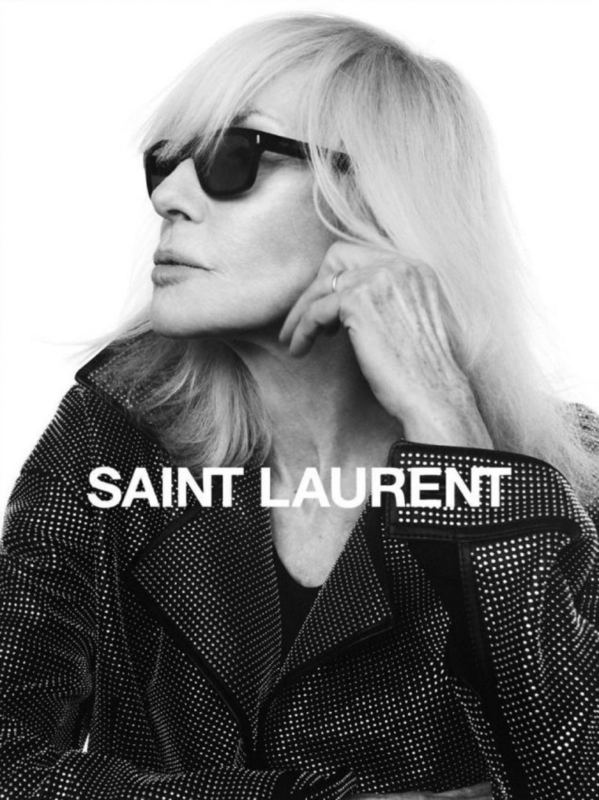 In fact, Saint Laurent announced 73-year-old Betty Catroux as the face of creative director Anthony Vaccarello’s Fall 2018 ad campaign. Eighteen women over the age of 50 starred in a total of 11 campaigns for Fall 2018, not including 44-year-old supermodel Amber Valletta, who, with seven campaigns to her name, was one of the season’s most-booked model. And let’s not forget my favorite model of the year, Adut Akech, a South Sudan refugee, that since her debut in 2017 at Saint Laurent, has robbed the hearts of the most acclaimed fashion houses, including Chanel and Valentino, and is disrupting the meaning of beauty in fashion today. Diversity and inclusivity are definitely on the front row of fashion and are here to stay. I have always been interested in fashion, ever since I was 9 years old. As an Afro-Latino woman, I always wondered why models on the runway didn’t look like me. Curves and color were not exactly popular in the industry as I was growing up in the 1980s and 90s. 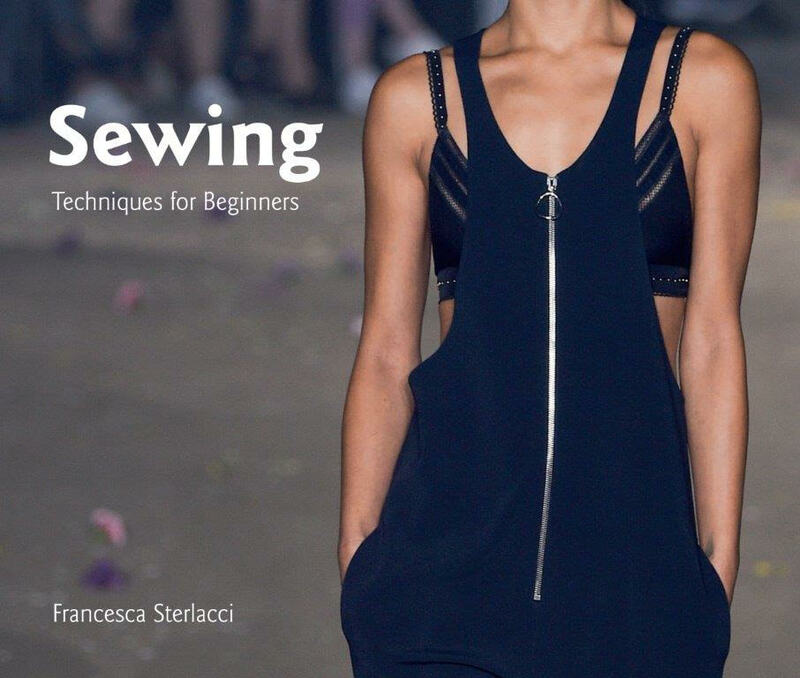 So, you can imagine how exciting this moment in fashion is for me. However, I am still concerned about things that happen (or don’t) behind the scenes. This is an extremely low statistic. Brands cannot adopt a language of inclusion and diversity in their marketing campaigns without extending this inclusivity to the boardroom and to the business branch of a company. According to a McKinsey & Company report entitled, “Delivering through Diversity”, companies with the most ethnically/culturally diverse boards are 43% more likely to deliver higher profits, because they are more likely to attract and retain talent, as well as improve customer service decisions.” So, why are fashion’s corporate offices not more on board with diversity when it benefits everyone? Hopefully, that will begin to change. We not only need representation of ethnically diverse people at magazines, on runways, and in ad campaigns, we also need fashion managers of different cultures, color, size, age and gender. Choosing people who represent the world in which we currently live, and who understand, first hand, the needs of different types of consumers, has proven to be more profitable for those brands who have become more inclusive. 1. Appoint more designers with cultural and color diversity at major fashion houses, following the example of Virgil Abloh for Louis Vuitton, who perfectly understands emerging subcultures. 2. More cosmetics and lingerie brands, such as Fenty, that are color and size inclusive and that think about the real customer. 3. More influencers of ethnic diversity used for fashion brand campaigns that include a broader representation of the consumer market. 4. More high-profile advocates like Beyoncé, who can help other minorities gain exposure in the fashion industry. 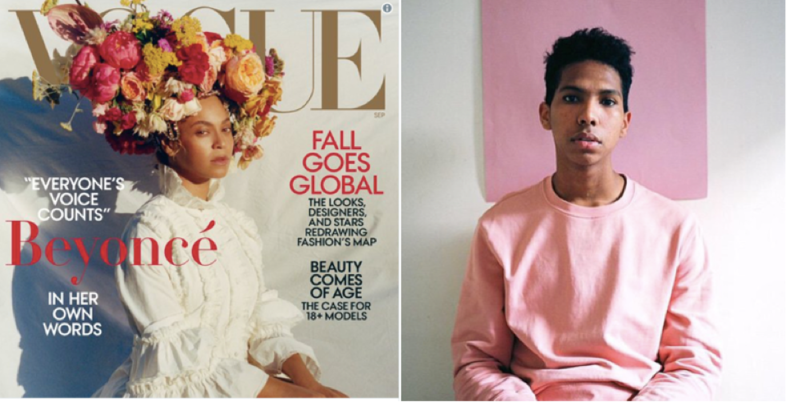 Beyoncé created history by appointing the first black photographer, Tyler Mitchell, to shoot her 2018 September Vogue cover. 5. 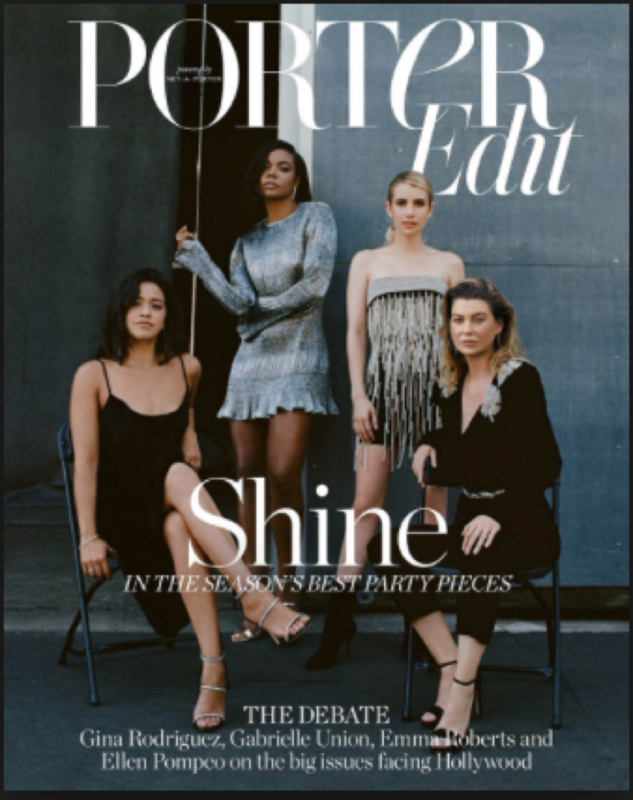 More powerful Caucasian advocates who call out the lack of diversity in the fashion industry, such as Ellen Pompeo, with her Porter Magazine team. 6. More important fashion magazine appointments, such as Edward Enninful, editor-in-chief of British Vogue, who has given the magazine a fresh and diverse viewpoint and who has transformed it into a more inclusive magazine that better represents the global audience it seeks to serve. 7. And finally, more fashion companies that give opportunities to ethnic and culturally diverse managers who can bring a different perspective to the brand, to better serve the final consumer. 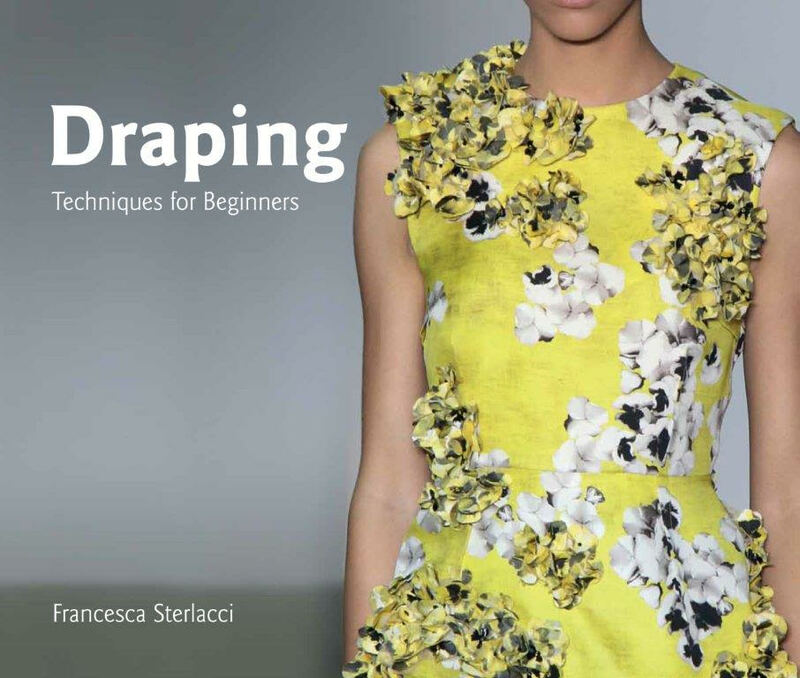 And, another thing we are excited about at the University of Fashion is the launch of our new three-book beginner series on Draping, Sewing and Pattern making techniques which launches on January 8, 2019.